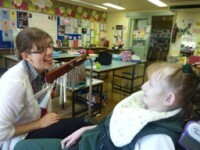 Music Therapy is a professional allied health discipline that uses music as a tool to address a range of emotional, physical, social and cognitive needs. 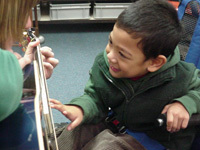 It draws on the power of music to arouse emotions that can be used to motivate and engage students towards achievement of their therapeutic goals. 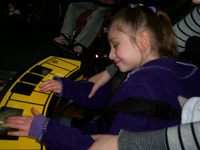 Music Therapy focuses on meeting therapeutic aims, which distinguishes it from musical entertainment or music education. 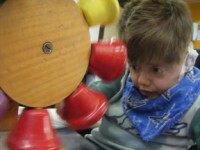 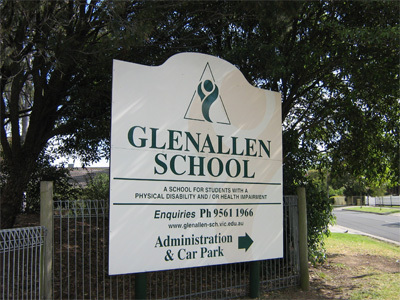 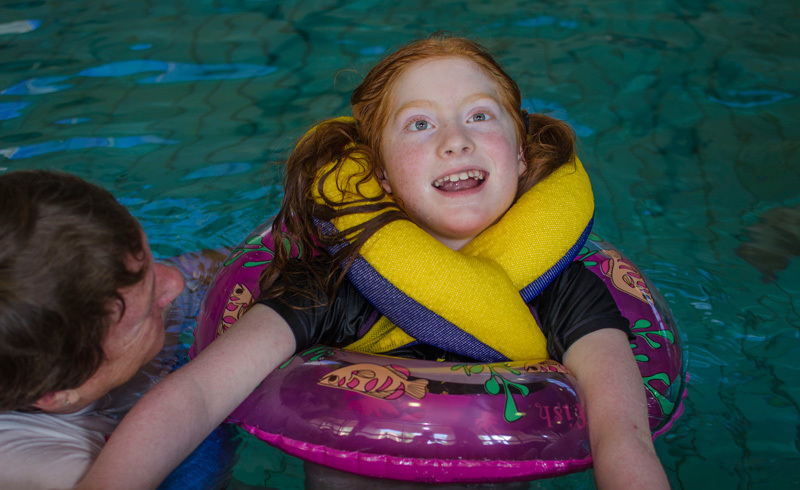 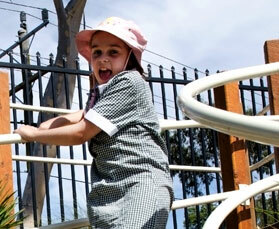 Glenallen employs a qualified Music Therapist (RMT) who is registered with the Australian Music Therapy Association. 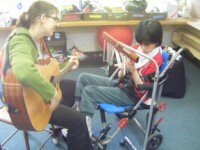 The Music Therapist works across all areas of the school in both group and individual sessions, and collaborates with other therapy and teaching staff to provide a consistent and holistic approach to active learning in special education.